DRI Welcomes Rick Simon as Director of Automotive Technologies - Direct Recruiters Inc. 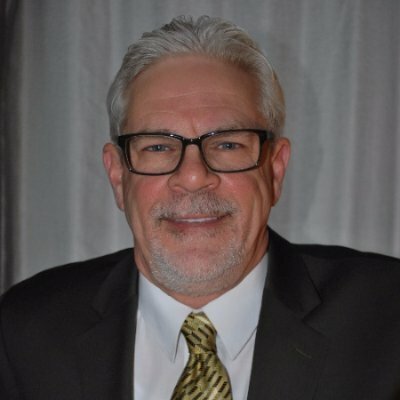 Direct Recruiters is pleased to announce that Rick Simon has joined them as the Director of Automotive Technologies for their Michigan office. Rick has been an Engineering Sales and Operations professional for thirty years. He has experience in a variety of areas including Automotive Technologies, Defense, Automation, IT, Special Application Tooling, and Alternative Energy. Rick is a valuable addition to the DRI team since he brings a wealth of knowledge in Automotive Technologies including smart technologies, alternative fuel vehicles, electrical vehicles, self-driving/autonomous cars, infotainment systems, etc. In addition, he is very client focused. His goal is to help organizations within the Automotive industry find the talent required to fill positions for sustainable long-term growth. He knows the importance of building relationships with automotive technology clients in order to fully understand which candidates will be the best cultural and organizational fit. Contact Rick Simon at 248-782-9915 / rsimon@directrecruiters.com.